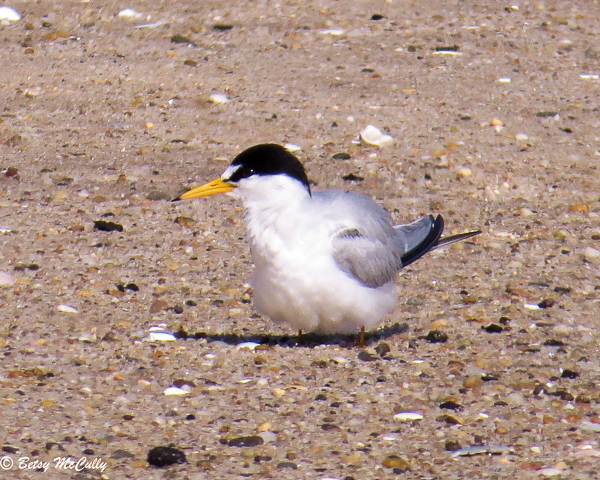 Least Tern (Sternula antillarum). Shorelines. Breeder, Napeague, Long Island. Declining.